Hangar Design Group signed the strategic project aiming at repositioning Rubelli among professionals and interior designers. 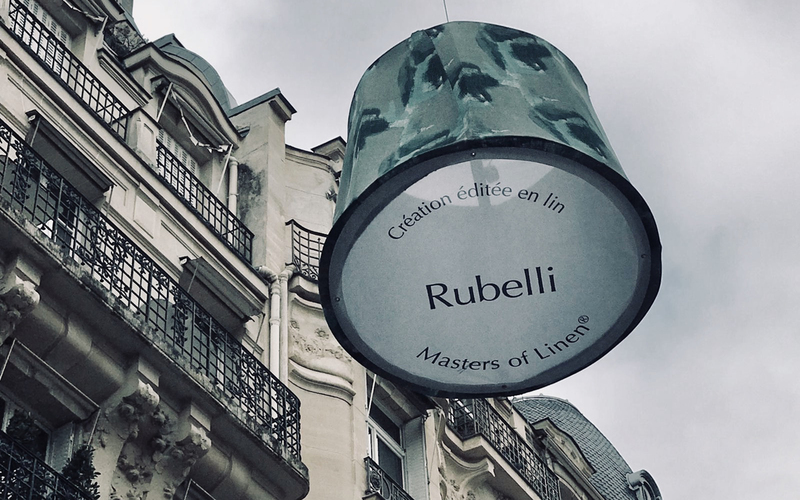 The spectacular launch event during Paris Deco Off 2019, that took place in Paris from 17th to 21st January, dedicated to editors and decoration creators and now on its tenth anniversary, unveiled three new collections: Rubelli, Rubelli Venezia and Dominique Kieffer. Hangar Design Group designed its showroom on Rue de l’Abbaye: a triumph of colors and textures.